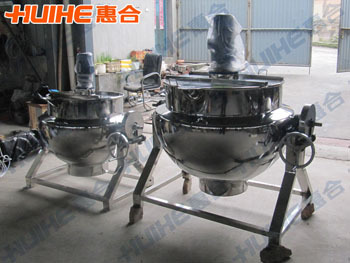 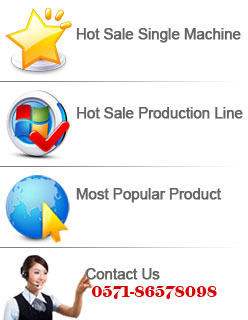 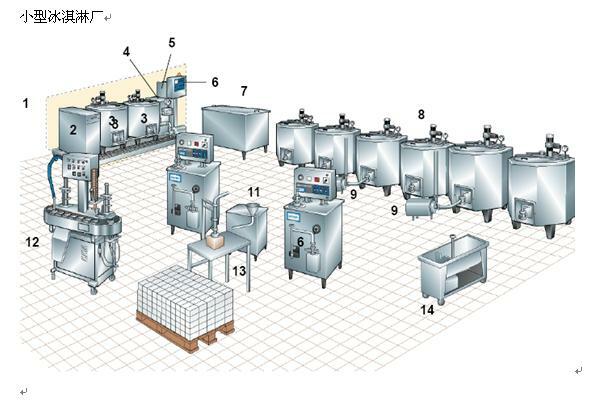 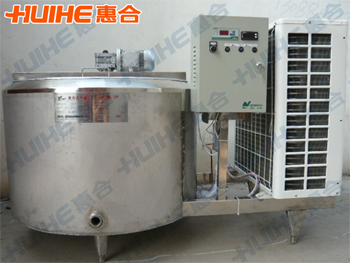 Hangzhou Huihe Machine Facture devotes to be the cooperative partner of small and medium food enterprises, We take development and higher efficiency production of food enterprises as our mission! 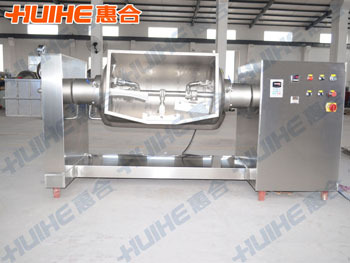 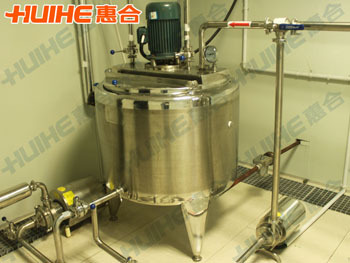 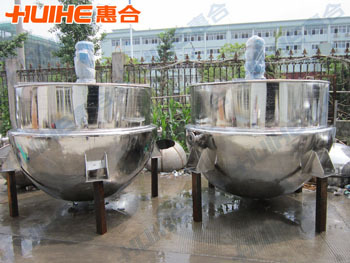 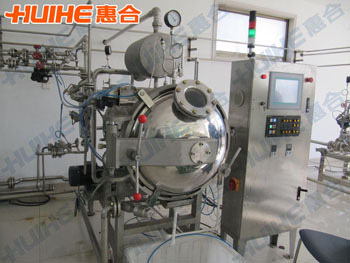 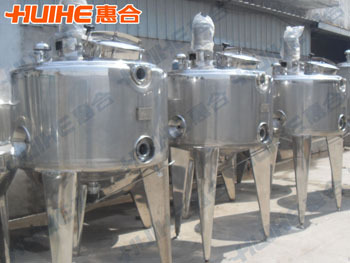 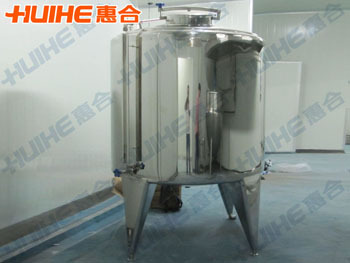 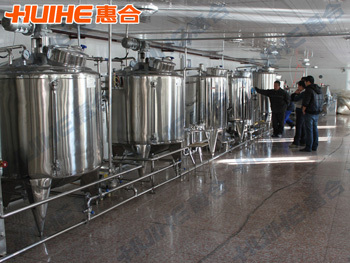 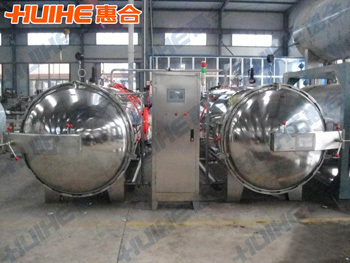 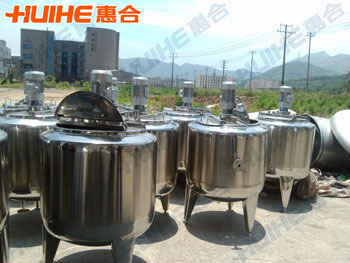 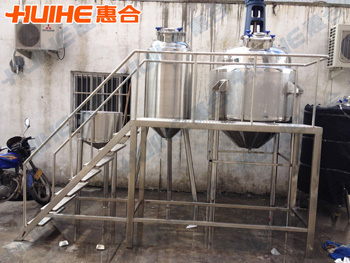 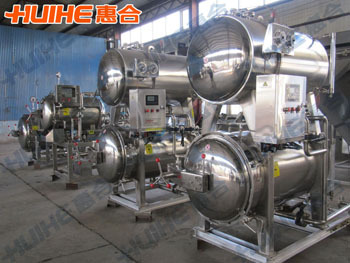 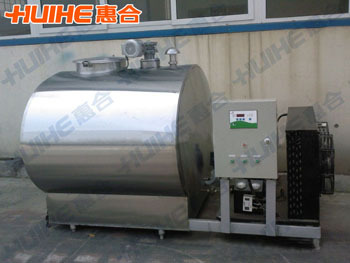 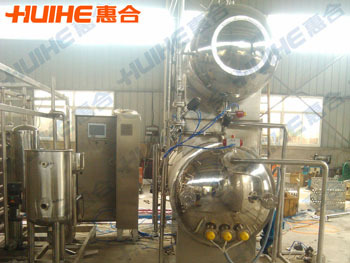 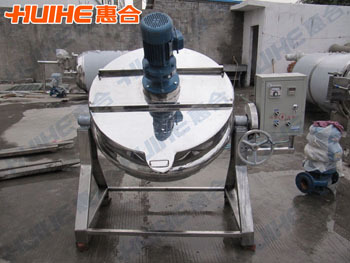 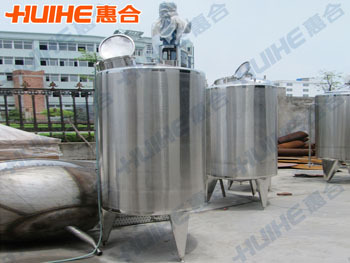 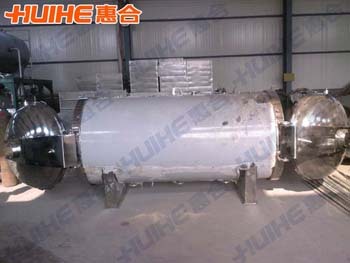 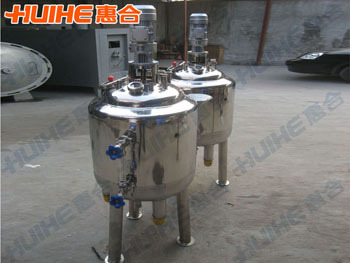 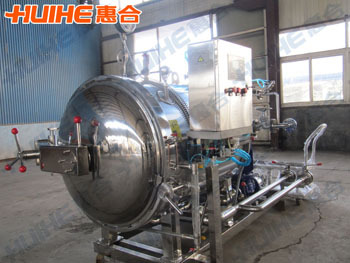 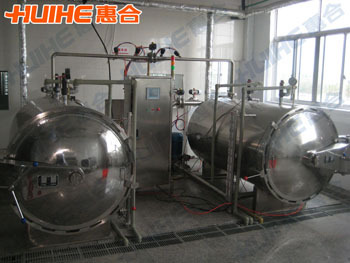 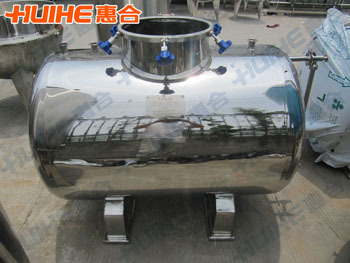 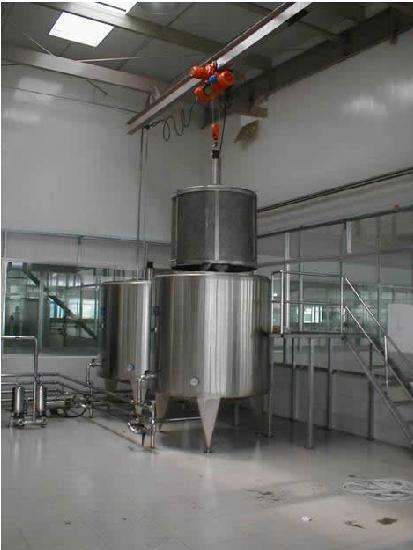 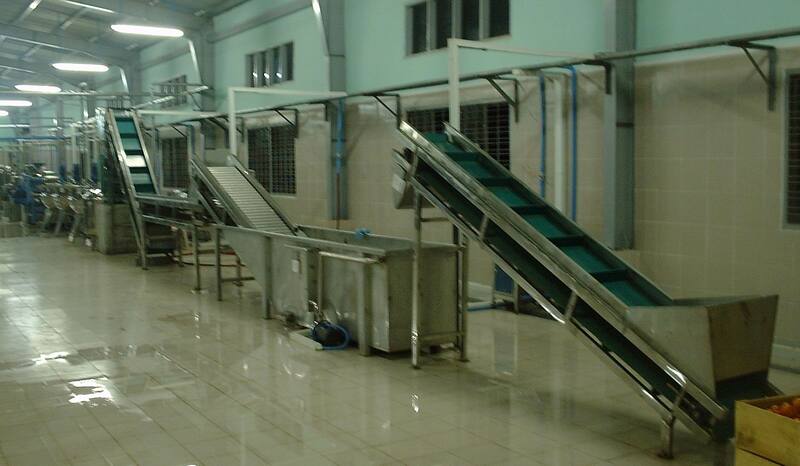 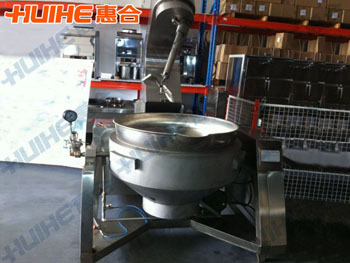 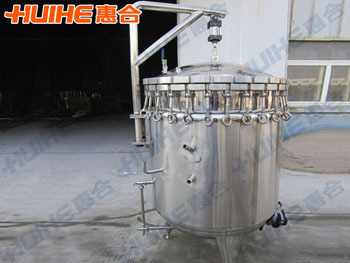 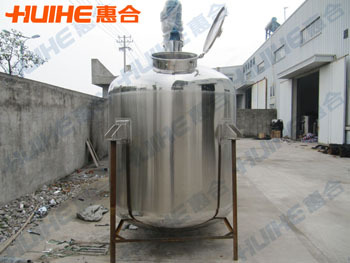 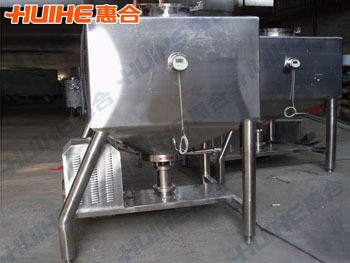 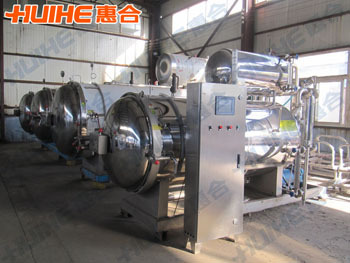 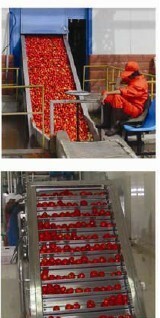 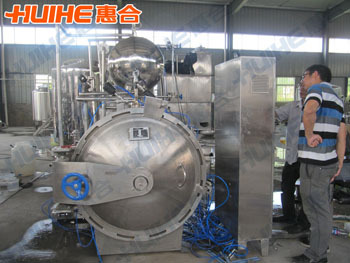 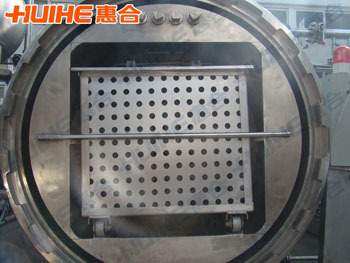 Shanghai ShenMei Beverage & Food Co., Ltd.
How do you determine the fermentation tank with time? 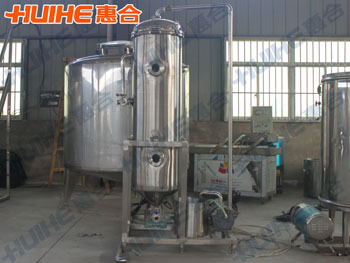 Simply discuss how fermentation tank is qualified? 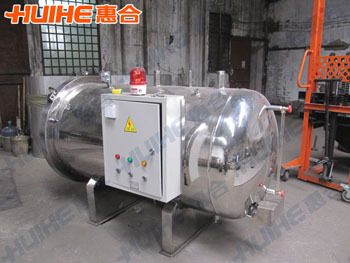 What issue should be payed attention to when select autoclave?